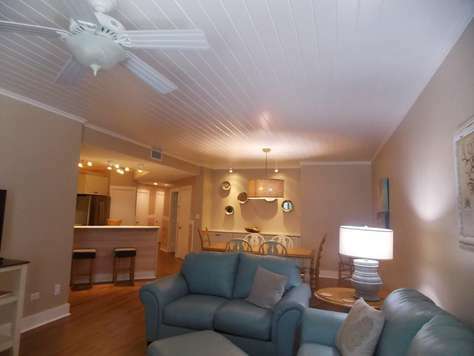 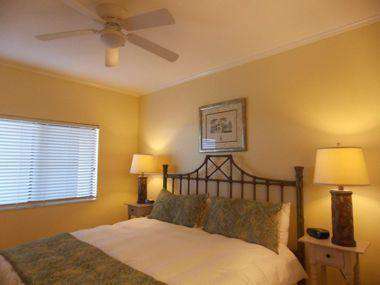 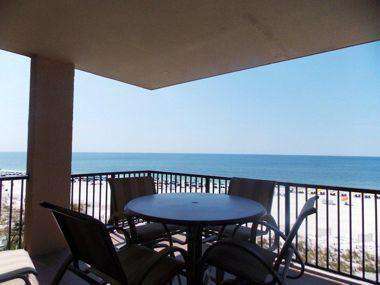 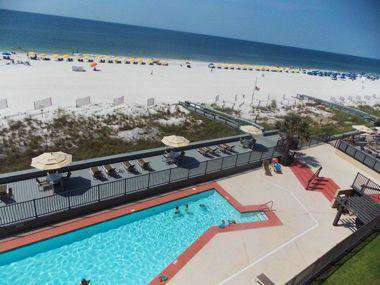 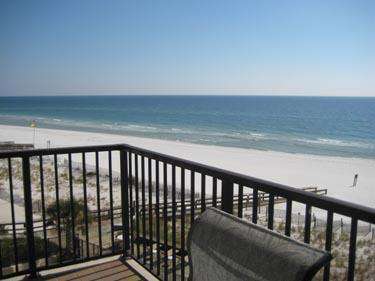 Romar House 404A is a beautifully decorated, spacious three bedroom condo with a direct view of the Gulf of Mexico. 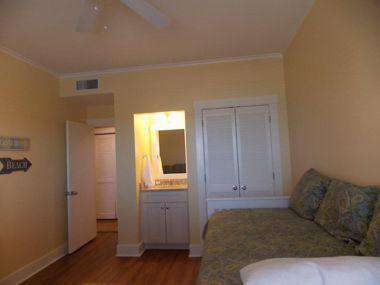 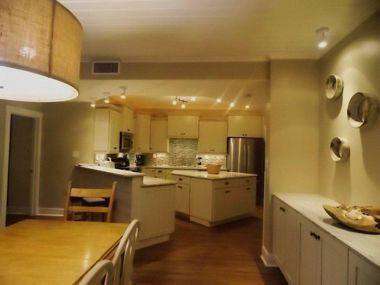 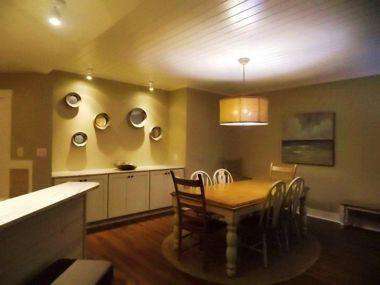 The unit has been totally renovated including kitchen and baths. 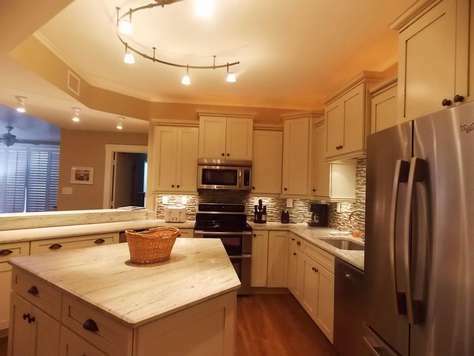 The full size kitchen includes all new appliances including a separate icemaker, dishwasher, and microwave. 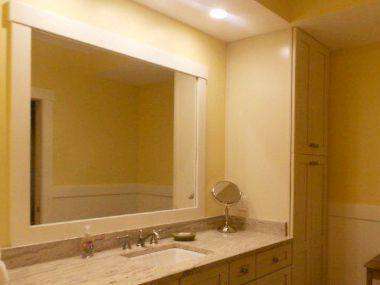 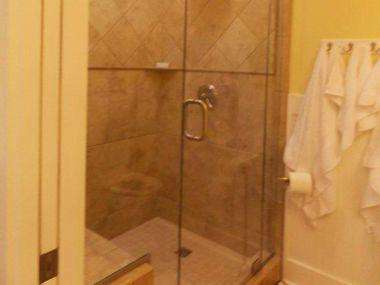 The master bath has a large walk-in shower. 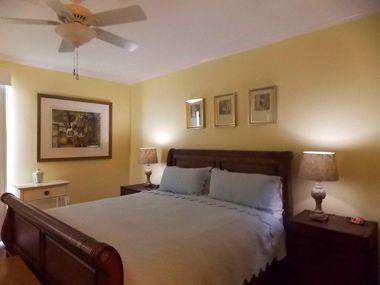 This unit offers wonderful bedding and sleeps 6. 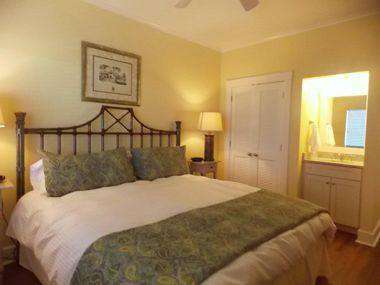 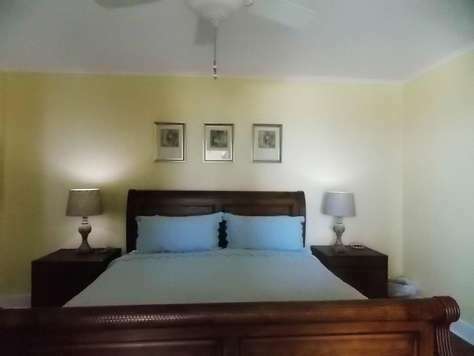 There is a king size bed in the master bedroom, a king size in the second bedroom, and two single beds in the third bedroom. 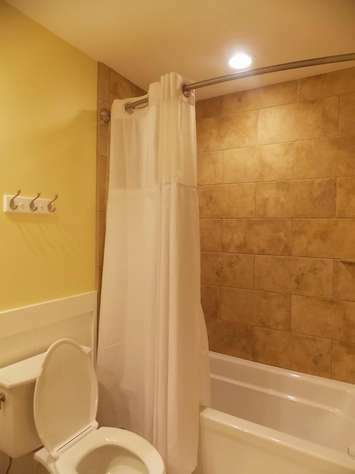 A washer and dryer is included for your use. 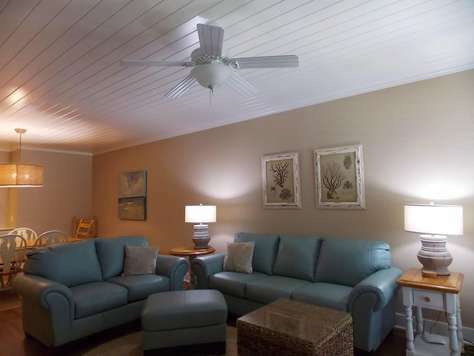 Internet offered at no extra charge.